Eye health and sight loss professionals can spread the word about new and accessible debit and savings cards for blind and partially sighted people. This is the first banking product designed especially for blind and partially sighted people. 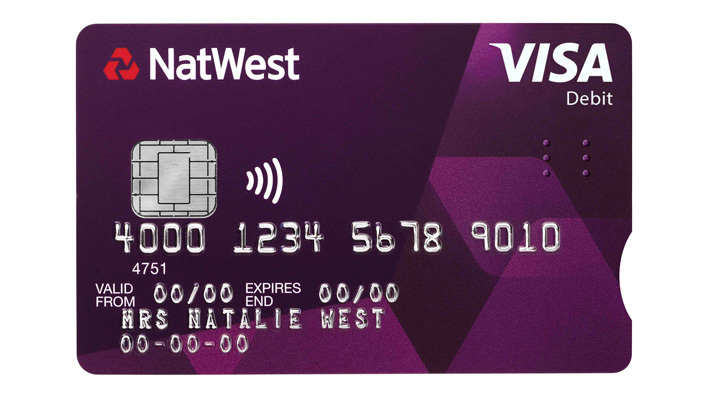 RBS has worked closely with the RNIB in the development of this card and in recognition of this work the new debit and savings cards will be the first banking products to be awarded the new national quality assurance mark ‘RNIB approved’. Steve Tyler, Head of Solutions, Strategy and Planning at RNIB said: “Simple as it is, creating a card with tactile indicators that identify the card type as well as the way in which it should be used, is an engineering challenge, particularly to ensure that it doesn't disrupt machinery. We look forward to working with RBS in to the future and enhancing even more of the daily payment challenges that blind and partially sighted customers experience." Take a look at the Your Career section for essential information to share with your colleagues and blind and partially sighted people.